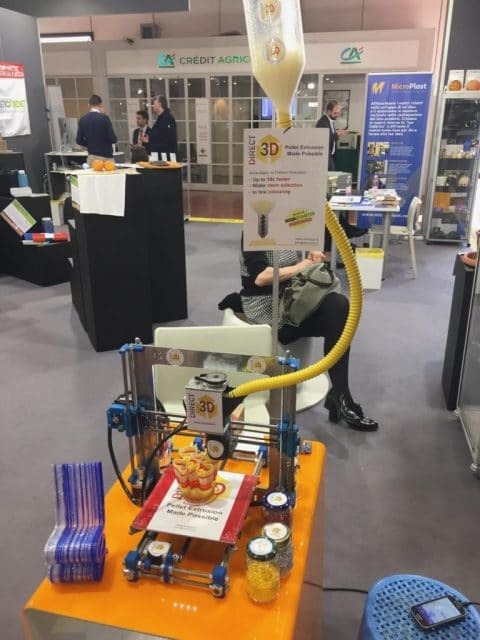 The MECSPE industrial machinery Show in Parma, Italy, is dedicating more and more attention to 3D printing. The AM section is still just a section of one pavilion but it is growing larger and attracting a lot of enthusiasm. 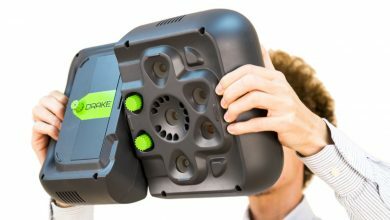 While several major companies – including HP, Stratasys, 3D Systems and Materialise (even Mimaki) brought their newest products to the show (you can read about it in our Italian language reportage now that Google is able to translate almost perfectly), some of the most curious and potentially interesting news for low cost 3D printing may go under the radar. For example a universal pellet extruder and a new infinity-belt 3D printer. They are the creations of single inventors, who – as is often the case for Italians, ever since Christopher Columbus – have great intuitions but great difficulties in finding investors to finance them. One is the RobotFactory infinity-belt Sliding-3D printer created by Andrea Martini. 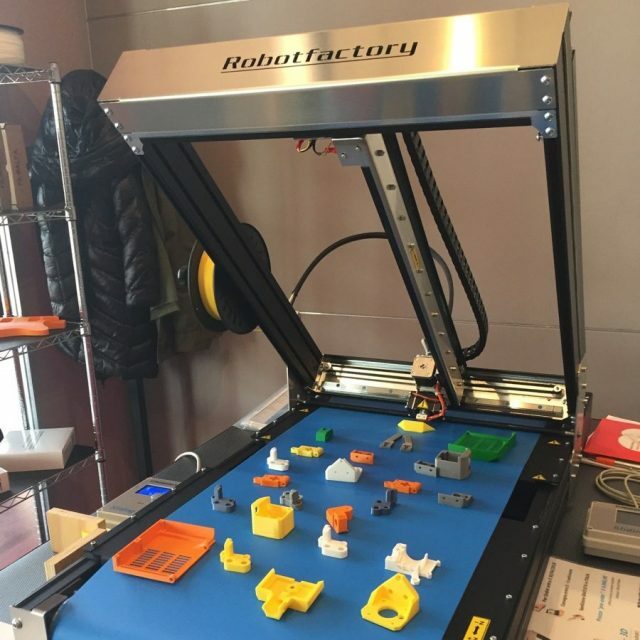 RobotFactory is a historic company in the Italian 3D printing scene. Coming from the heart of the jewelry industry in Northeastern Italy, Martini was one of the first people (or possibly even the very first) to produce an affordable DLP 3D printer for jewelry at a time when systems cost several tens of thousands of dollars. Affordable does not mean cheap, so his machine still cost several thousand euro but it used high quality components and ensured high-quality prints. Unfortunately RobotFactory was always content with running a local business instead of taking it global through marketing and communication investments. 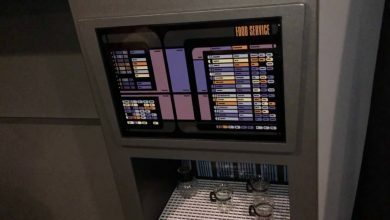 Since the products really were based on high-quality parts, profit margins remained low and the arrival of cheap DLP made the business unsustainable without proper communication. Now Martini is getting into infinity FDM for production with the new Sliding-3D system. He claims his system guarantees much higher performances in terms of print quality and reliability than the much more famous system from Blackbelt, built in the Netherlands. 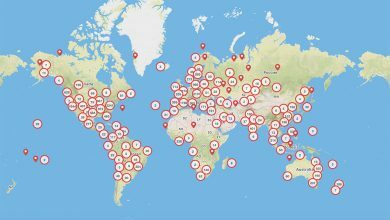 That may or may not be true, but there is little doubt that the Dutch — contrary to the Italians — are among the best in giving their 3D printing products a global reach. Sliding-3D has many features that can attract the most demanding users, along with the “printing plane to infinity” for production of small series and 3D printing of long items (theoretically unbounded in length) its offers a build volume of 410mm x 380mm x ∞ (endless), which means you can handle an uninterrupted work cycle to prints several objects. 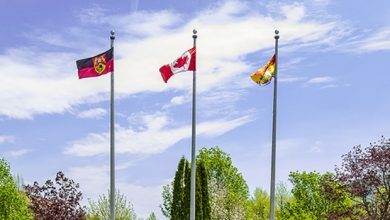 The machine is supplied with a convenient External Pad that allows you to manage the printing job even without a computer connection. 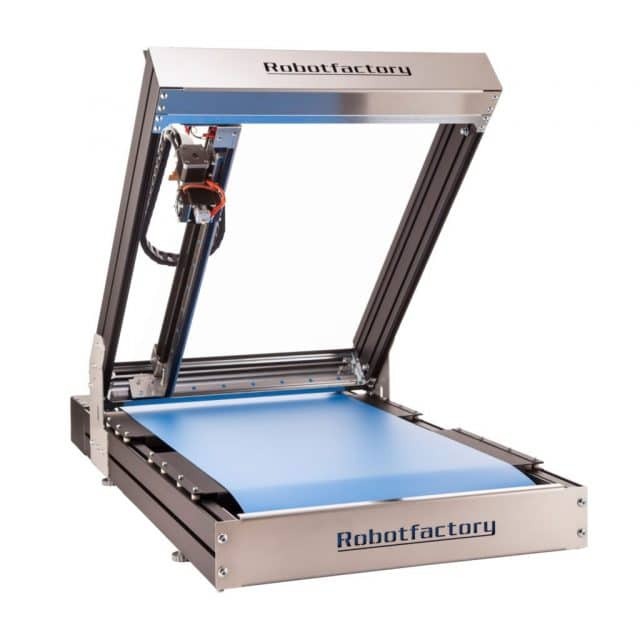 The heated bed improves the print quality by keeping the extruded polymer warm and preventing warping. The extruder can reach 300 °C, allowing you to print in all common materials such as PLA, Nylon, PETG and HIPS, as well as many others currently available in the market. Precision is down to 0.15mm thickness layers and the machine comes with interchangeable nozzles from 0.4mm, for finer details, to 0.6mm for large, high speed prints (0.8mm and 1.0mm nozzles are also available). 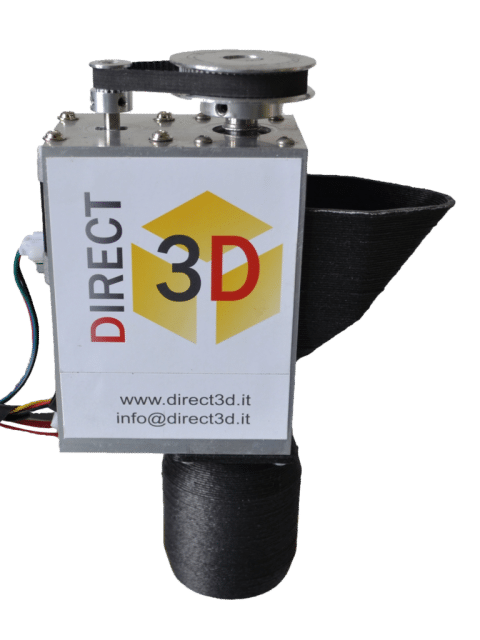 Another interesting product seen at the show is the pellet extruder from Direct3D a Milan based startup founded by Paolo Legnani. The company created and demonstrated a functioning pellet extruder for 3D printers of any size. Italian 3D printer manufacturer Kentstrapper is already working on implementing it on its own systems and while resolution is not up to the standards of filament, it is more than acceptable for low-res part production. 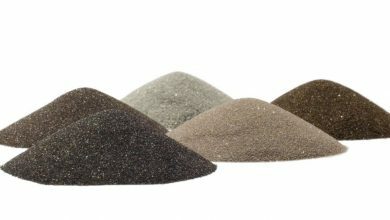 Providing an ultra-low cost material option, the pellet extruder is small and lightweight, with a throughput of between 30 and 250 grams per hour depending on desired resolution and nozzles. These are avaalable in sizes from 0.8 to 2.5 mm. 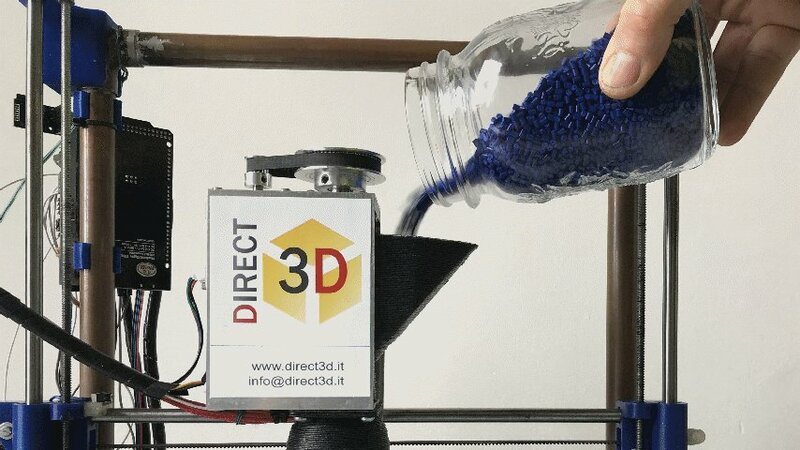 The Direct3D extruder has been tested with standard PLA, ABS, even PP pellets, and can be managed by most common firmware (such as Marlin or Repetier. It uses standard *.gcode files generated by most common slicing programs. Apparently not everything has been invented yet in extrusion 3D printing.